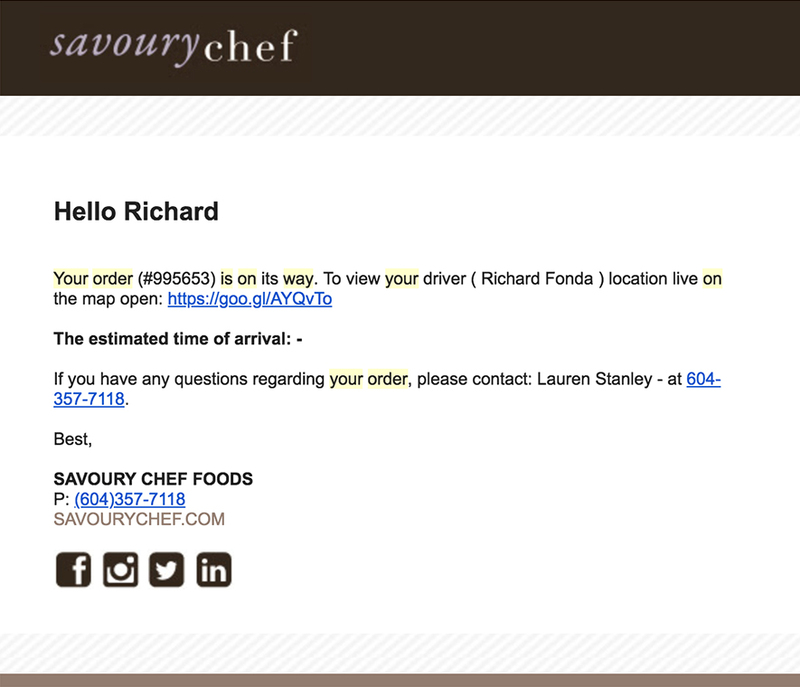 Ordering with Savoury Chef means you get instant, effortless order tracking. 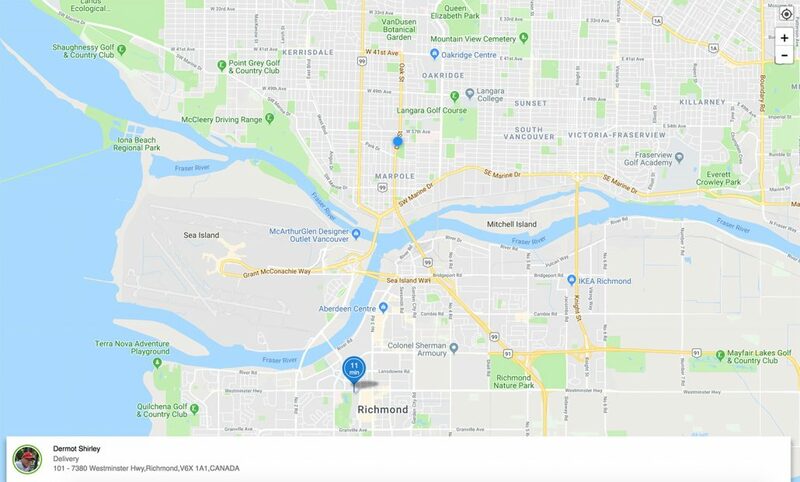 We send you a link to a live map where you can track your delivery driver in real-time, see their estimated time of arrival, and even send them a direct message. We also send a notification when a delivery is on it's way, and when it arrives! 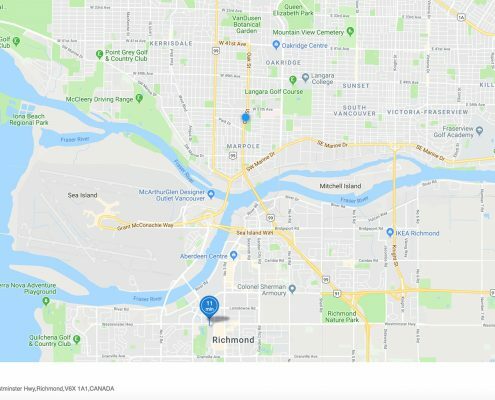 Real-Time Tracking: Uber like delivery agent tracking with live maps. Notifications & Alerts: Real time SMS alerts at key delivery stages. 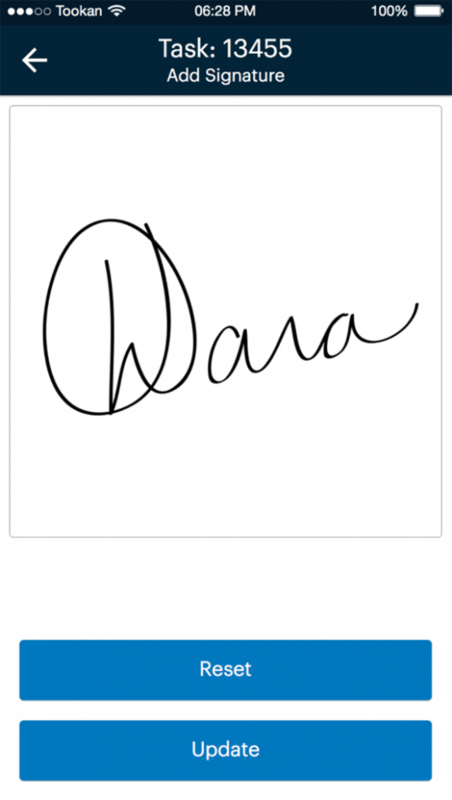 Direct Contact With Your Delivery Driver: Easily contact your driver or send them a message. Expected time of Arrival: Get highly accurate, app calculated ETAs. 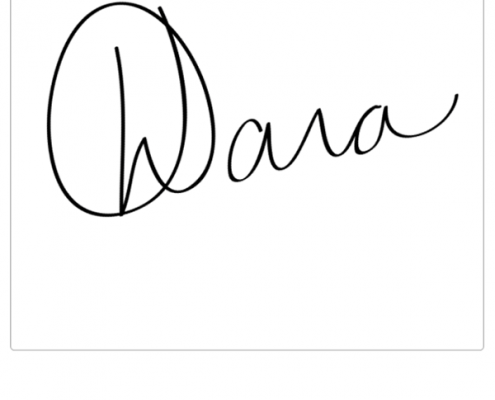 Signature on Order Received: For accurate tracking and accountability! Our knowledgeable and prompt delivery staff will ensure your order is packed up and delivered to your specific location requirements. 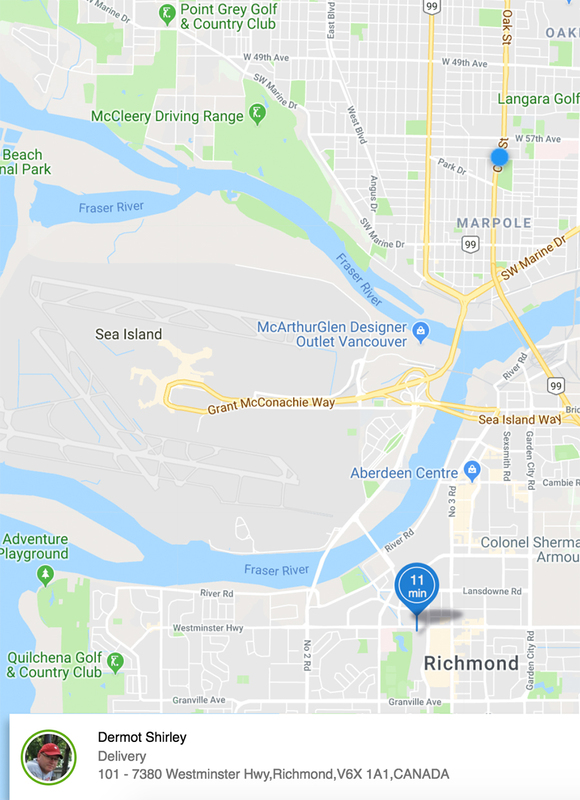 We deliver to most cities in the lower mainland! 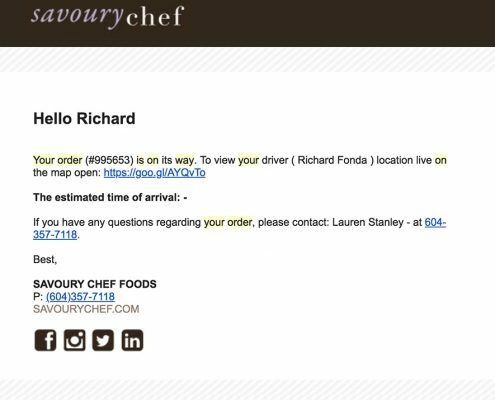 Ready to try our seamless delivery experience for yourself?Simply place an order, sit back, and watch the magic happen!